Wondering what to read next? 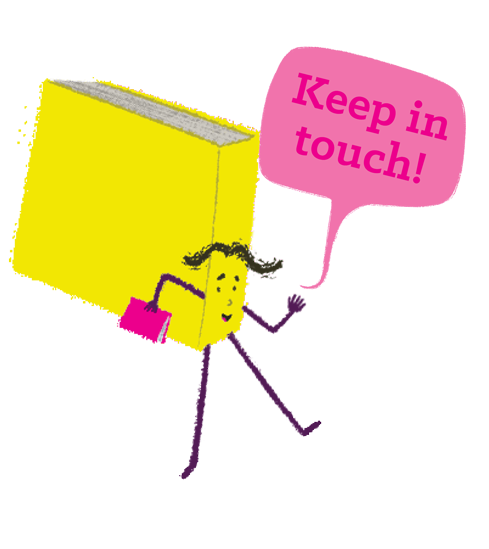 Find lots of great book recommendations for children, organised by age range and popular themes. Simply select the age group and theme to get suggestions for books to read and enjoy with your children. We have ideas for all ages!